Currently, over 16,000 Indigenous students and 13,000 non-Indigenous students located in 260 Australian schools are involved in an Indigenous language program. More than 80 different Indigenous languages are taught. This project sought to present practice which would strengthen the quality of Indigenous language programs in schools. 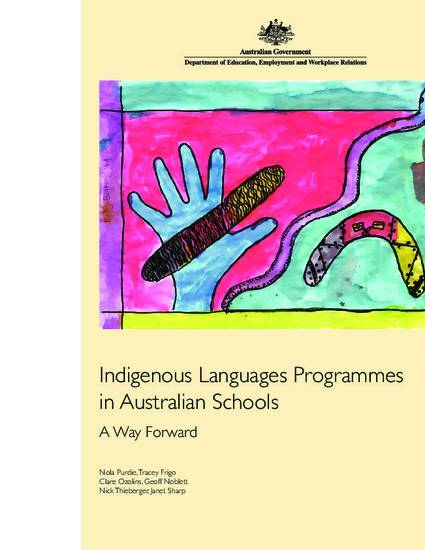 The report consists of a literature review, a mapping exercise to document current practices relating to Indigenous languages in Australian schools, an analysis of existing models of teacher preparation, and six case studies of good practice examples.